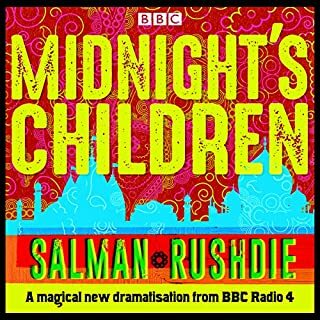 The award-winning BBC Radio 4 adamptation of Vikram Seth's masterpiece. Shortlisted for the Irish Times International Fiction Prize, 1993. Winner of the Commonwealth Writers Prize, 1994. Winner of the WH Smith Literary Award, 1994. A Suitable Boy is Vikram Seth's epic love story set in India. Funny and tragic, with engaging, brilliantly observed characters, it is as close as you can get to Dickens for the twentieth century. The story unfolds through four middle class families - the Mehras, Kappoors, Khans and Chatterjis. Lata Mehra, a university student, is under pressure from her mother to get married. But not to just anyone she happens to fall in love with. There are standards to be met and finding a husband for Lata becomes a family affair in which all the members are to play a part. 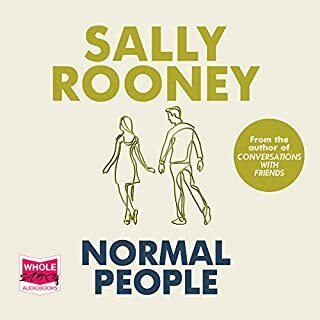 The characters struggle, they try to buck the system, to break free of restraint, of interference - but ultimately their strength and sense of being comes from their family and friends. It is a celebration of ordinariness; a beautifully composed story that is an affirmation of family and friendship. In his sweeping epic, Vikram Seth has created an entire world filled with warmth, humour, pathos, tragedy - in short, life. Recorded on location in India, A Suitable Boy is made by the production team behind the award-winning Bleak House and The Handmaid's Tale. 2018 will be the 25th anniversary of the first publication of this classic story. Dramatised and directed by John Dryden. A Goldhawk Production. It felt as if it was unfolding before my eyes. The music and the cast are brilliant in their performances. A few disappointments were lesser ghazals in the audiobook. 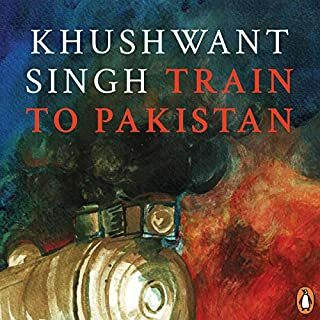 Plus one particular death (not revealing which) was quickly hushed off while in the book it plays out such an emotional scene with an entire song played out (Uth jaag musafir). Nonetheless what an incredible work on dramatizing one of the longest and finest works in English literature! Enjoyed the five hour delivery A Suitable Boy. The play is very well audible. It’s unstoppable. family drama dramatised. it was like never ending drama but when it ends it leaves you all of sudden. A modern day classic by Vikram Seth. The narration is top notch, the dramatization truly captures the soul of this masterpiece. 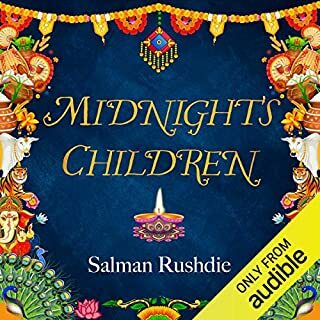 The background music along with some beautiful renditions of ghazals and poems by ila arun as Saeda Bai gives this audio book a good pace and structure. A very unique experience of the traditions that our Indian society follows. 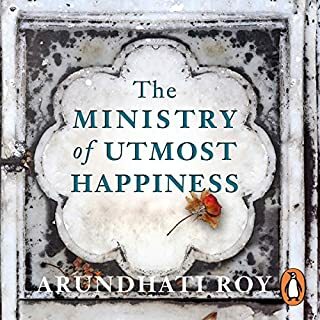 As the name suggests it is about finding a suitable boy for the hand in marriage. Bound to these norms of the society is a girl who although has a free mind has to succumb to these traditions. i thoroughly enjoyed listening to the performance. It came live as if I was a silent and invisible observer of the drama. It is my own fault because I didn't know what dramatized meant, but it turns out I don't like that format. I would MUCH prefer the actual book being READ. I don't like the background sound effects. 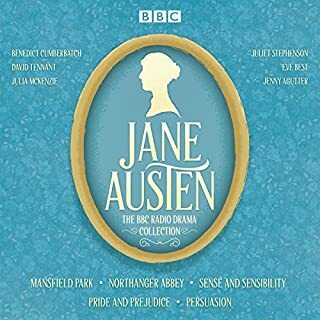 I will probably come back to this one at some point, after I have run out of other things to listen to, but I personally MUCH prefer actual reading of the unabridged book. I wish I had not purchased this now, as I will ultimately need to buy it again as a BOOK. but again, my own fault. 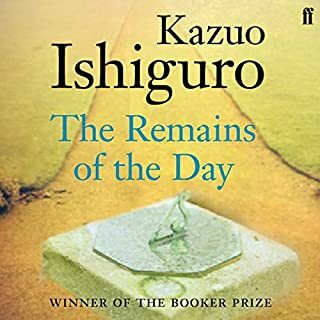 I read this book as a teenager after it was nominated for the Booker prize. This book is one of my all time favourites but is enormous and took me a few months to finish. This adaptation greatly shortens the original but really captures the story of Lata and her journey to finding a husband. The actors and actresses were all excellent and I thoroughly recommend this audiodrama. 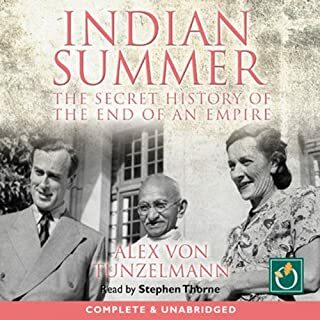 I never expected to find an audiobook so interesting. 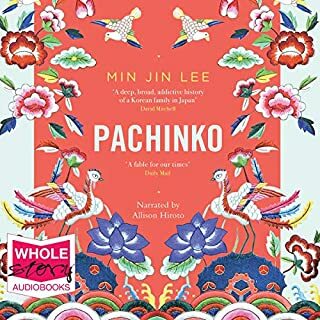 With the clear play of music at the appropriate times, listening to the audiobook is as refreshing as reading the book, and we hardly ever miss out on any part. The charectors were all very well potrayed. The version is too short however to encapsulate vikram seths original book which is very thick. The build up to charectors hence is too short to enjoy the story and the chapters change rather abruptly and sometimes hard to follow. As a radio play it felt more like listening to the soundtrack of a film (of course, without being able to see what's going on.) From listening to a lot of radioplays, I found that the best ones have scripts written specifically for radio... it felt like this one didn't. And I don't know but I feel like I've heard this kind of story a hundred times before. Not my cup of tea. I get the feeling I'd enjoy reading the book more. 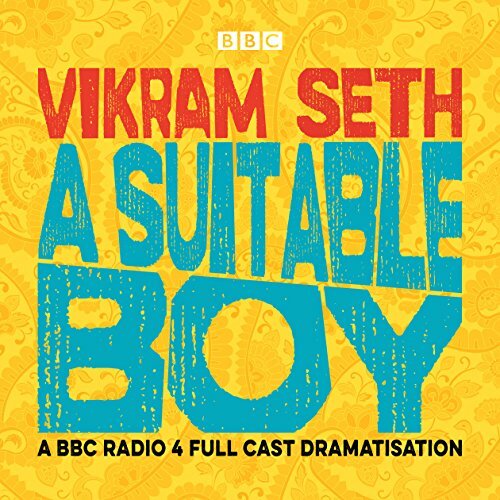 Where does A Suitable Boy (Dramatised) rank among all the audiobooks you’ve listened to so far? Sarita and Lata's mothers character...Very well portrayed. Their enunciation and amazing grasp on their characters. If you could rename A Suitable Boy (Dramatised), what would you call it? Would you try another book from Vikram Seth and/or Full Cast? I was really looking forward to this great read. One of Seth's greatest talents is the way he talks about music. The producers of this drama decided to include the music he talks about, mixed way too loud, rather than include the descriptions of the music. If you try to listen to this in a car it is nearly impossible to make out the dialogue. This might be fine with headphones but I found it quite annoying. I could not listen to it. When I downloaded, I didn't realize it was a PERFORMANCE. 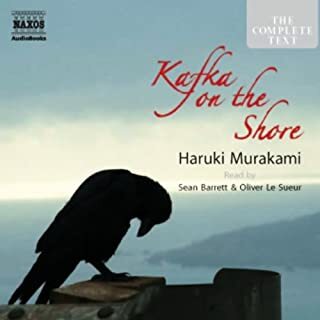 I don't mind listening to more than one narrator, but I'm put off by a performance of a play when I want to hear the book as if I were reading it. My rating is not based on content, as I only listen for a short time. I didn't like the format. As it is dramatised version, the storyline was hard to follow. Unless you have a good memory for voices - which actor's voice was who, talking to whom? I got somewhat confused so might have to read it as well? Very good production, and sound effects give this atmospheric feel. Best listened to with both headphones!!!! I really wanted an unabridged (or maybe a slightly abridged, given the scale of this book!) listen but this was the best I could find. I have the book and tried to read it but maybe because of its vastness, gave up. So, when it ended, it was abrupt - so much so that I assumed there was another section and my iPod had mis-filed it! But no, it ends sharply and suddenly, with nothing much explained. 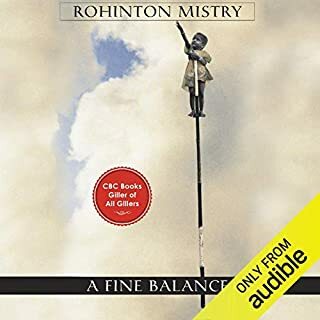 I enjoyed the book although on the first listen, found it a bit difficult to follow the different characters perhaps because my ear is not attuned to indian accents, yet it did not matter. The sound quality and production was faultless and even without following the story, it was a pleasure to listen to and i have done so more than once, becoming totally immersed in the picture it was painting. The sound gave a context and created a sense of space and place. The music was carefully woven into the rhythms of the actor's voices and enhanced what they were saying. 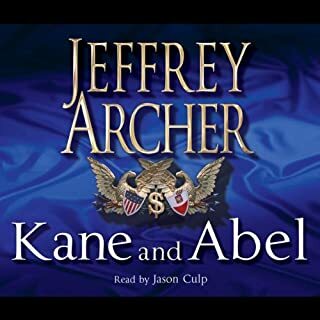 I wish more audio books were so carefully produced and i would listen to almost any book with the same audio production team, i think their achievements and names should be more prominently displayed alongside the reader/actors. Wonderfully entertaining dramatisation, the voices and the music are faultless. Only drawback is it's brevity. Should send you scuttling to the original text. 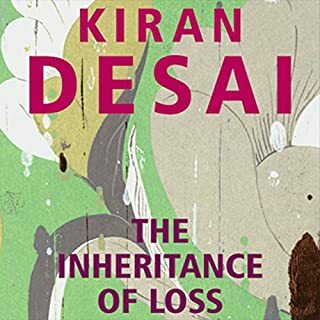 Having struggled to read this epic novel in paperback due to the tiny print, it was fantastic to hear this dramatised version of Vikram Seth's A Suitable Boy. 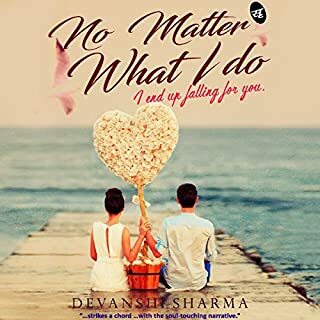 The characters are finely drawn and the cast and music bring to life the mood and pressures on the young Indian girl whose mother is seeking a suitable boy for her to marry despite her attraction to another unsuitable character. This is so much more than an audio book. It's a full cast performance complete with atmospheric sounds and wonderful music. 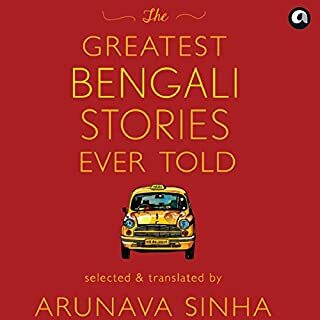 I was completely captivated and transported to 1950s India. Highly recommended. 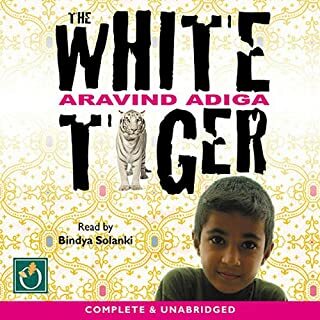 This is a dramatised version of the book - the narration and sound effects kept me captivated. 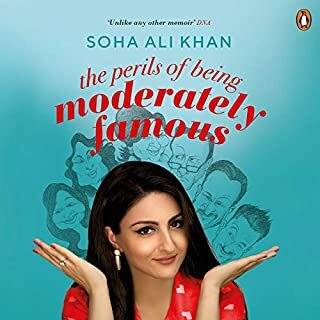 The story being narrated is also very pleasant, set in the 1950s, it carries the essence of dominance of societal norms in choices while youth is emerging with its very own value system. The story keeps you hooked and curious till the very end. The dialect made this one tricky for me . Struggled to understand the situations but it was really good to hear some accurate pronunciations. One of the kind of dramatisation for Indian author. In start it’s hard to catch character based on voices as it feels overwhelming because of so many to start with. However as the story progressed it became easy. 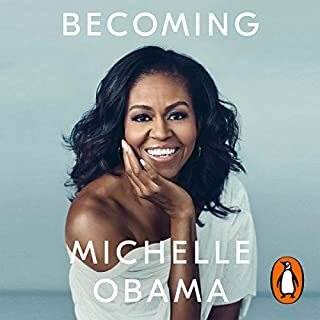 Sadly the recording quality of this audio book was so poor that I was missing most of the words and it was not possible to make it louder. I shall have to purchase a copy of the book instead which is disappointing. It's a radio play , not an audio book. It can be a struggle if you don't know the story before listening. The format is a radio play not an audio book. Really difficult to listen to. No narrative just dialogue...too hard. Don't bother. That's all Thank you.